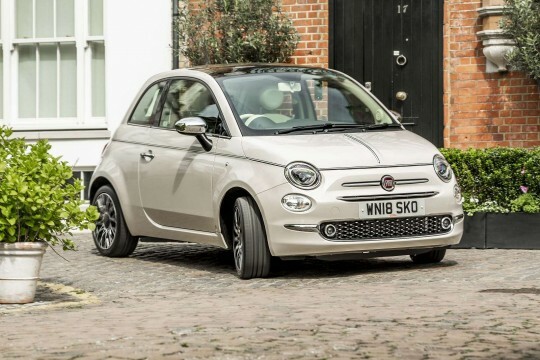 The Fiat 500 is a stylish city-car that is absolutely full of character and is aimed at drivers that want to express themselves through the cars distinctive design. 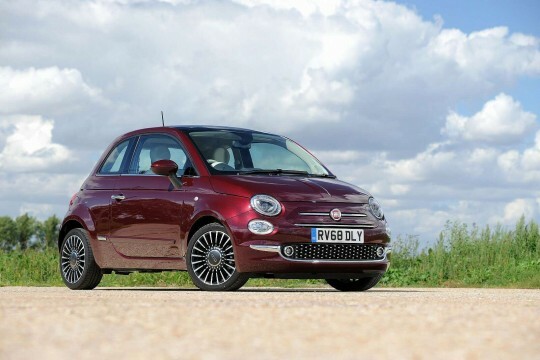 Italian carmaker Fiat has ensured this small car is economical to drive, with performance that matches its good looks and when you lease a Fiat 500, it becomes very affordable. 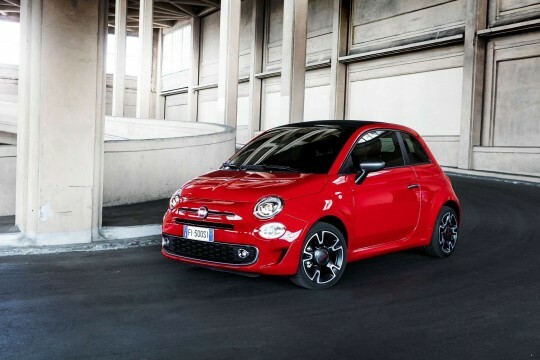 If you are looking for a little more space, why not consider the hatchback? 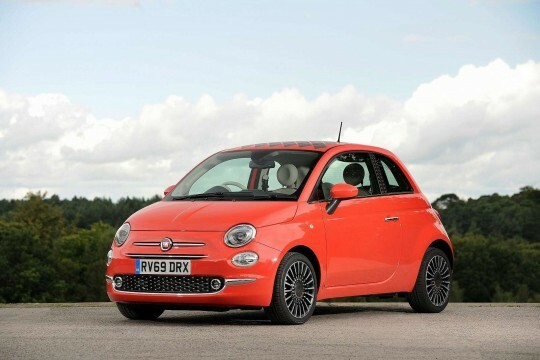 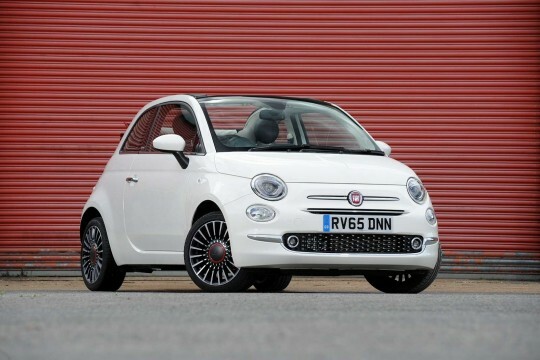 No matter where in the UK you are; whether you have a high or low credit score; if you are looking to lease with no deposit; if you are looking for business or personal contract hire agreements – if you feel the Fiat 500 is the car for you, leasing is a great and affordable way to get into the driving seat. 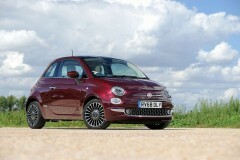 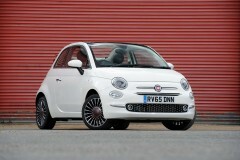 Hippo Leasing can offer you a great deal on a new or used Fiat 500 and get you behind the wheel with no hassle. 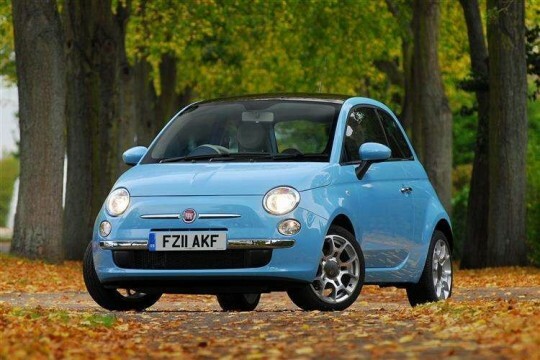 To find out more about leasing this fun to drive and cheap to run car from Hippo, contact our team at 01254 956 666, or email info@hippoleasing.co.uktoday.